Oil prices are down a bit but are still close to multi-year highs. That should leave the shale industry flush with cash. However, a long list of U.S. shale companies are still struggling to turn a profit. 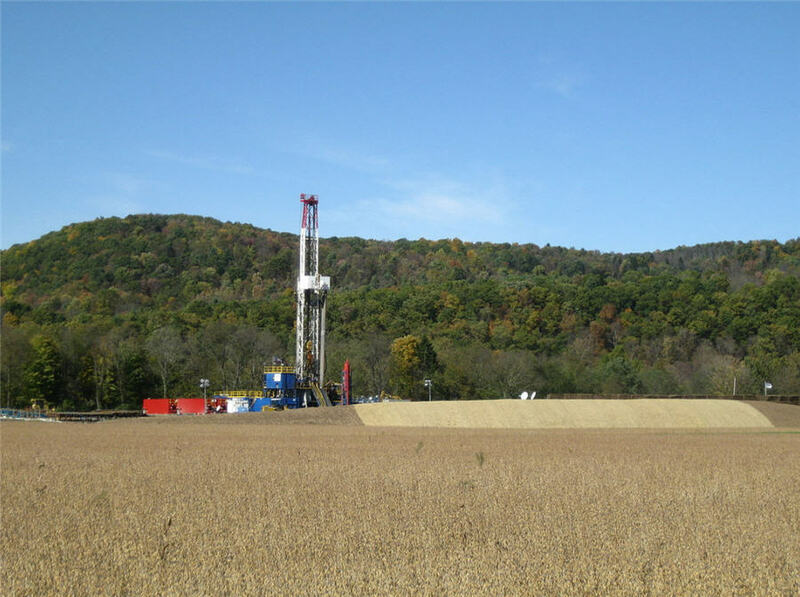 A new report from the Institute for Energy Economics and Financial Analysis (IEEFA) and the Sightline Institute detail the "alarming volumes of red ink" within the shale industry. If the industry is still not profitable – after a decade of drilling, after major efficiency improvements since 2014, and after a sharp rebound in oil prices – when will it ever be profitable? "Even after two and a half years of rising oil prices and growing expectations for improved financial results, a review of 33 publicly traded oil and gas fracking companies shows that they posted negative free cash flows through June," the report's authors write. The 33 small and medium-sized drillers posted a combined $3.9 billion in negative cash flow in the first half of 2018. The glaring problem with the poor financial results is that 2018 was supposed to be the year that the shale industry finally turned a corner. Earlier this year, the International Energy Agency painted a rosy portrait of U.S. shale, arguing in a report that "higher prices and operational improvements are putting the US shale sector on track to achieve positive free cash flow in 2018 for the first time ever." The improved outlook came after years of mounting debt and negative cash flow. The IEA estimates that the U.S. shale industry generated cumulative negative free cash flow of over $200 billion between 2010 and 2014. The oil market downturn that began in 2014 was supposed to have changed profligate spending, pushing out inefficient companies and leaving the sector as a whole much leaner and healthier. "Current trends suggest that the shale industry as a whole may finally turn a profit in 2018, although downside risks remain," the IEA wrote in July. "Several companies expect positive free cash flow based on an assumed oil price well below the levels seen so far in 2018 and there are clear indications that bond markets and banks are taking a more positive attitude to the sector, following encouraging financial results for the first quarter." But the warning signs have been clear for some time. The Wall Street Journal reported in August that the second quarter was a disappointment. The WSJ analyzed 50 companies, finding that they spent a combined $2 billion more than they generated in the second quarter. The new report from IEEFA and the Sightline Institute add more detail the industry's recent performance. Only seven out of the 33 companies analyzed in the report had positive cash flow in the first half of the year, and the whole group burned through a combined $5 billion in cash reserves over that time. Even more remarkable is the fact that the negative financials come amidst a production boom. The U.S. continues to break production records week after week, and at over 11 million barrels per day, the U.S. could soon become the world's largest oil producer. Analysts differ over the trajectory of shale, but they only argue over how fast output will grow. Yet, even as drillers extract ever greater volumes of oil from the ground, they still are not turning a profit. "To outward appearances, the U.S. oil and gas industry is in the midst of a decade-long boom," IEEFA and the Sightline Institute write in their report. However, "America's fracking boom has been a world-class bust." The ongoing struggles raises questions about the long-term. Is there something fundamentally problematic about the nature of shale drilling, which suffers from steep decline rates over relatively short periods of time and requires constant spending and drilling to maintain? Third quarter results will start trickling in over the next few days and weeks, which should provide more clues into the shale industry's health. There is even more pressure on drillers to post profits because the third quarter saw much higher oil prices. "Until the industry as a whole improves, producing both sustained profits and consistently positive cash flows, careful investors would be wise to view fracking companies as speculative investments," the authors of the report concluded.